If you purchased the new Modern Warfare 3 game and have been enjoying fragging a few enemies. You have probably experienced a few of your own amazing kills and fails whilst playing. A video has been put together highlighting a few unfortunate gamers who whilst playing have received some very poor luck. Watch a countdown of the Modern Warfare 3: Top 10 Epic Fails and Top 10 Amazing Kills, after the jump. 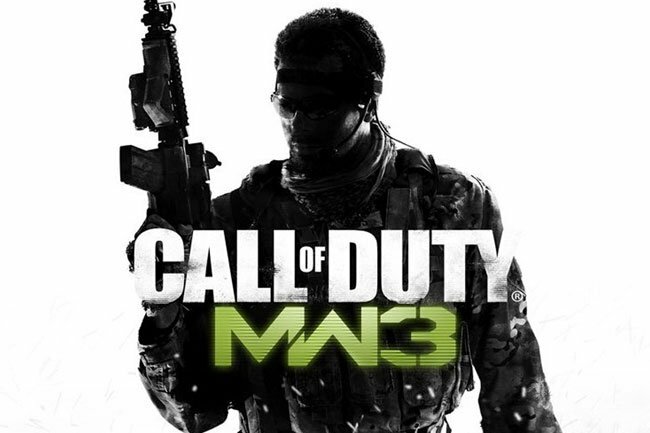 Activision has announced that their new Modern Warfare 3, broke all 5 day sales records for book, movies and video games, racking up an impressive $775 million in worldwide sales in just 5 days since launch. Enjoy!